6). Wait for the page to reload. You should have automatically joined the club. 7). 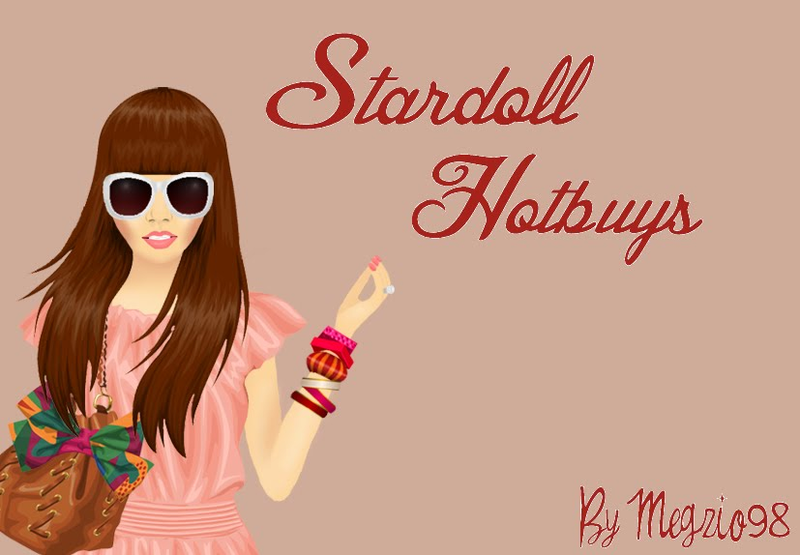 You can now leave the proxy site and go to Stardoll as usual. The dress should be in a Gaby Estrella campaign bag in your suite!